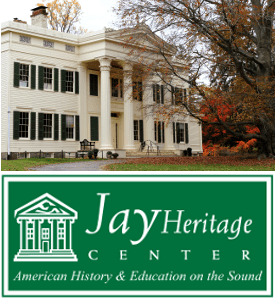 On August 2, New York Times bestselling biographer Brian Jay Jones will speak on the life of Irving and his habit of using artistic license when it came to the history of the area. 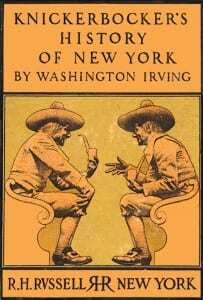 At 4:00 pm at the Kinderhook Reformed Church (21 Broad St in Kinderhook), Jones will address the historical myths plucked from Irving’s satirical history The History of New York written in 1809 in his talk, “Washington Irving and the (Re)Creation of Dutch New York” as part of the Columbia County Historical Society’s Dutch New York: Fact and Fiction lecture series. In 1964, the Columbia County Historical Society acquired the Luykas Van Alen House. In honor of this 50th anniversary, the Society is hosting a series of programs themed around the county’s colonial Dutch heritage. Brian Jay Jones spent nearly two decades as a public policy analyst and speechwriter before turning to biography full-time in 2007. His first book was Washington Irving (2008). His most recent book, Jim Henson: The Biography (2013) is the first full length biography of the iconic creator of the Muppets. 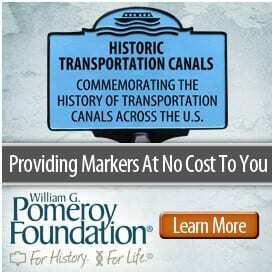 The program is supported by a grant from the New York Council for the Humanities. The lecture is $7 for members of the Columbia County Historical Society and $10 for non-members. A reception at the Jesse Merwin House in Kinderhook will follow the talk. Jesse Merwin was the real-life schoolmaster thought to be the inspiration behind Irving’s character, Ichabod Crane. Tickets for the lecture and reception are $30 for members and $45 for non-members. Reservations for the reception are required and can be made by calling 518-758-9265 or emailing library@cchsny.org. 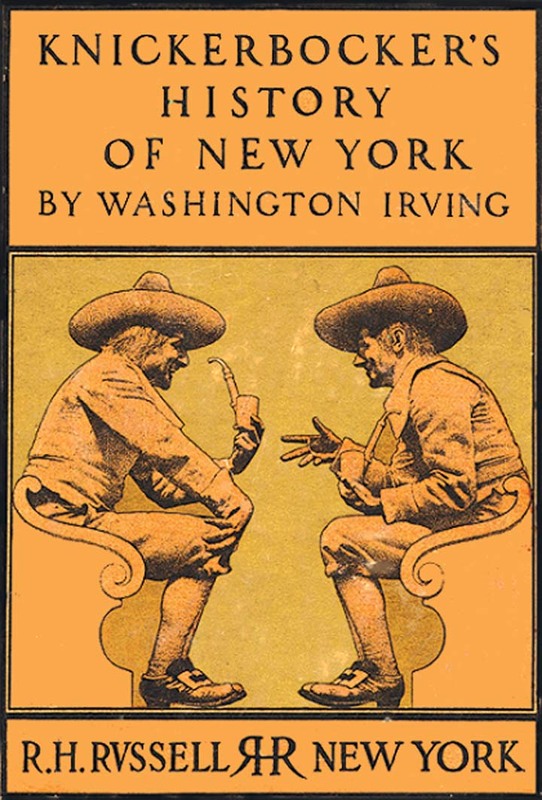 An interesting sidelight to the Washington Irving story: the local Dutch were never appreciative of the way he made his fame by mocking them – tight fisted with money (“going to eat “Dutch Treat”) , drinking until ol’ Rip fell asleep for 20 years , etc. When he died at Sleepy Hollow (Tarrytown), it was almost like a national holiday with thousands showing up for the funeral. The local Dutch businessmen, it is told, would NOT close their shops in respect, and made that day a normal business day. His gravesite can easily be accessed together with a visit to Philipsburgh Manor. It’s in the old Dutch Reformed church burial ground (originally a gift of the wealthy Phillips family) across the road (Rt 9) from the plantation house. Make it a home run and visit Rockefeller’s Kykuit estate (and the Chagal windows at the Union Church of Pocantico Hills) that same day. Their visitors’ center is part of the Manor center, so it’s all very accessible for a very full day trip. What source are you using Bob? The British took over from the Dutch in 1664 – almost 200 years before Irving died in 1859. When Queen Wilhelmina of the Netherlands visited Albany NY in 1942 she talked to these descendants in Dutch. In the days of Irving even an American president (van Buren) had Dutch as his Mother tongue, like FDR could still single Dutch lullabies. None of those examples answer the question: what is the source for this anecdote? I’m questioning because I’m interested. The story itself smacks of anti-Dutch bias. Obviously Dutch culture lived (and lives) on in language, song, food, etc., – that’s indisputable – but what is the source for this story?